So you’re moving to Cebu. 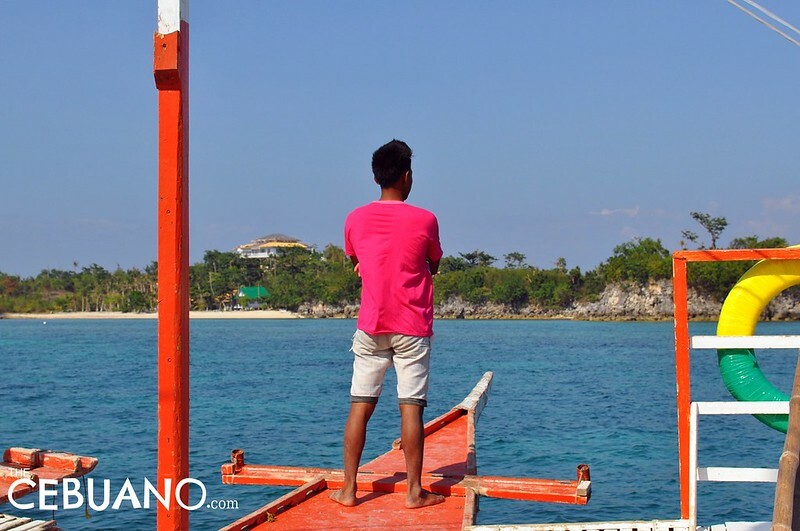 Your one-way ticket is ready, your bags are packed, and you’ve mastered a few essential Cebuano words and expressions to avoid those awkward moments of silence with a local. You see in the news that Cebu is just like any other Philippine city. The move is going to be a walk in the park, you tell yourself. And you’re confident that the transition is going to be smooth and easy. But you’ll soon find out that while Cebu is very similar to most Philippine cities, it is also different in so many ways. And that the more you feel like you’ve already understood it, the more you’ll feel lost and confused. To make that big move hassle-free and less nerve-wracking (and as a way of welcoming you with open arms), TheCebuano lists down 20 things you need to know before unpacking your suitcase and donning that I Love Cebu shirt. The province of Cebu and its capital city share the same name. If you’re thinking that Cebu is all mountains, waterfalls, and beaches, you’re wrong. 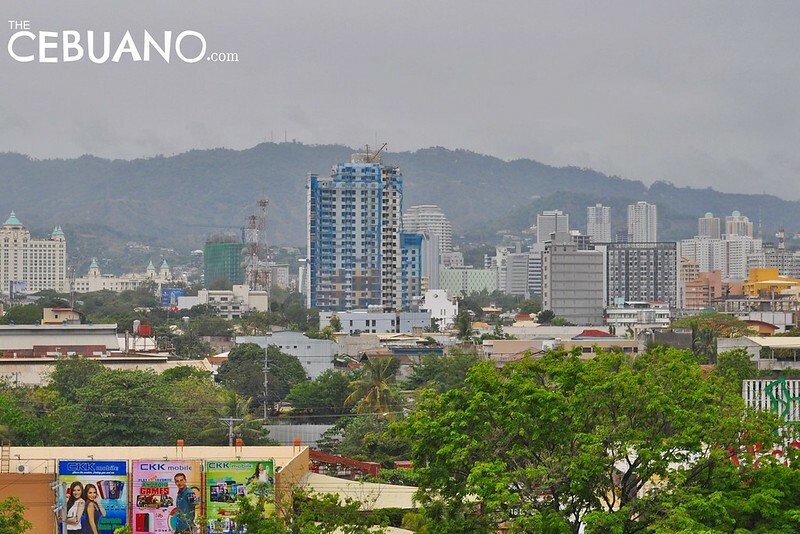 Considered the busiest city in the Visayas and Mindanao, Cebu City is bustling and teeming with life. It has business parks, shopping districts, and even some of the biggest malls in the country and in the world. Want to connect with the locals? It’s pretty easy. You can start by using the words ‘Bai’ and ‘Migo’ when asking for directions or starting a conversation. Both words basically mean ‘friend.’ Cebuanos are generally very friendly. And we’d definitely respond better if you try to make a special effort to learn a few Cebuano words. Craving for lechon? Sunday is going to be your new favorite day. You see, Sunday is beach day in Cebu. 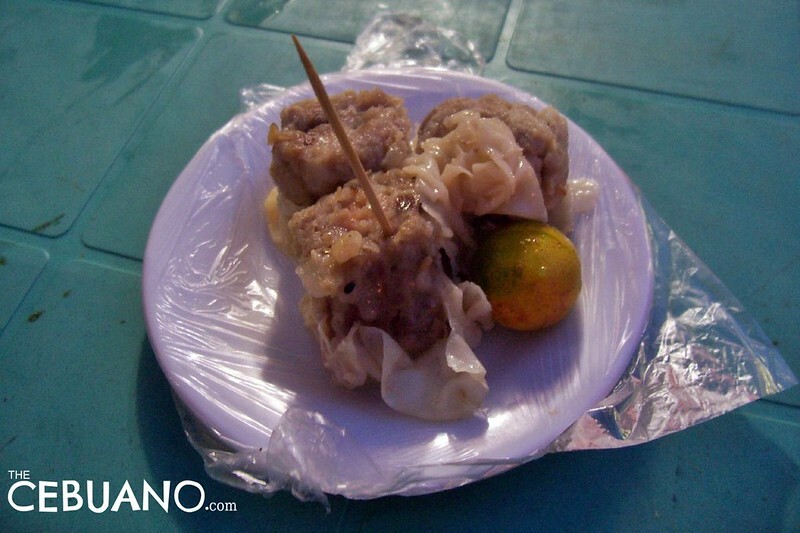 And beach days in Cebu are never complete without a sumptuous serving of lechon. 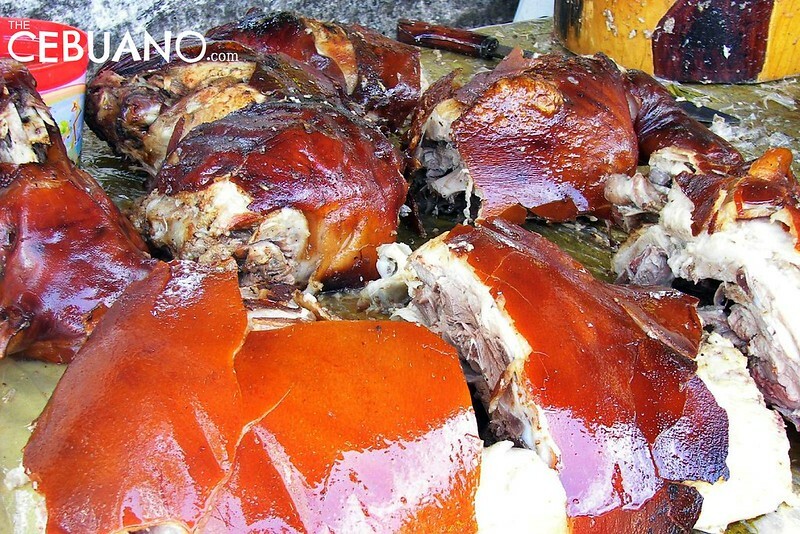 It is for this reason that lechon kiosks appear out of nowhere in various parts of the city on Sundays. And mind you, these lechon sellers are unlike the ones you see in big malls. The lechon that they sell taste a whole lot better because they are home-cooked! Cebu is probably the singing capital of the Philippines. Not only because a huge number of Cebuanos can sing really good but also because singing is basically considered a pastime here. If you’re used to total peace and quiet, you might find it a bit difficult to adjust to non-stop singing day in and day out. Cebu is continually growing. Although it is still considered pretty laid back, things can get pretty hectic at times. If you’re used to the tiring commute in the capital, you’ll be pleased to know that traffic here in Cebu is a lot more relaxed. 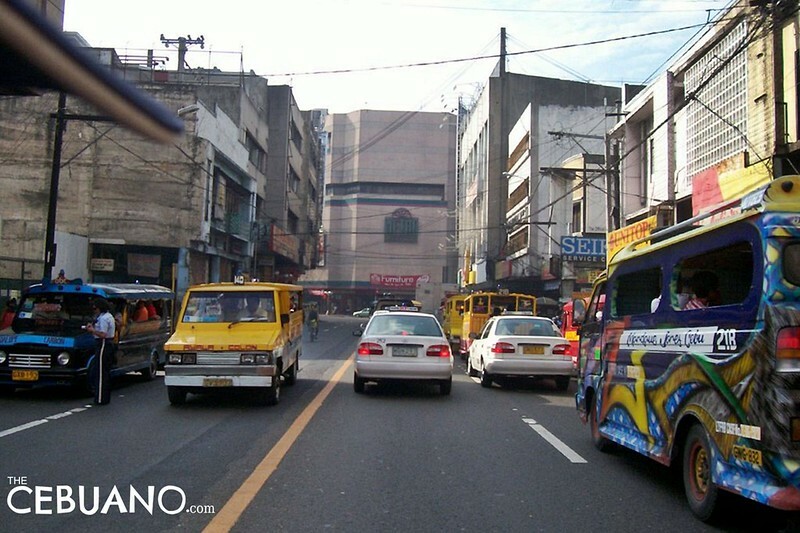 However, if you’ve never experienced bumper to bumper traffic your whole life, the situation in Cebu can be a little stressful. Good thing, the BRT project is finally going to start soon. Hopefully, the traffic situation will improve in the next couple of years. If you’re watching a live performance and you notice that you’re the only one (or at least one of the few) applauding at the end, don’t be alarmed. It’s pretty normal. 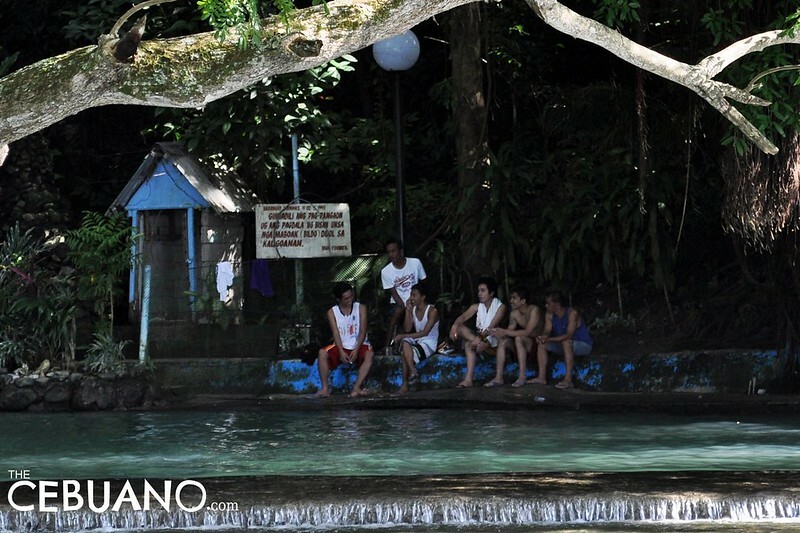 They say that the Cebuanos are a pretty hard bunch to please. They say it is due to the fact that we’re so used to seeing amazing talent here. And that to get that much-coveted applause, you’d have to be exceptionally good. So if you hear the crowd roaring after your song number, be thankful. That means you’re actually really good. Although Cebu is a very busy city, it is relatively small in terms of size and population. When you drive away from the center, for example (up the TransCentral Highway or towards Mactan Island,) you’ll be able to see an entirely different landscape in less than 30 minutes. 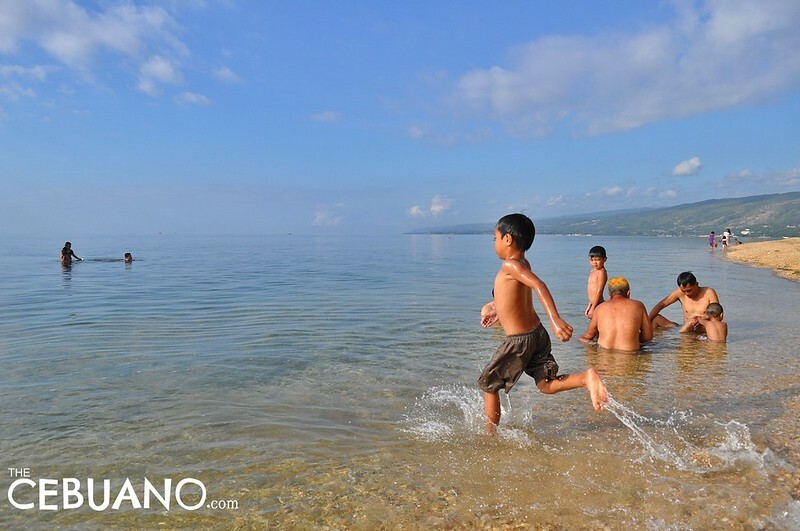 The TransCentral Highway offers an amazing view of the mountains of Cebu while the island of Olango (just 15 minutes from mainland Mactan) gives you a chance to experience the quiet and relaxing island life. Looking for fresh vegetable salad ingredients? Are you in need of a crazy Halloween costume? Want the freshest fruits, fish, and meat products? There’s only one place to go: Carbon Market. 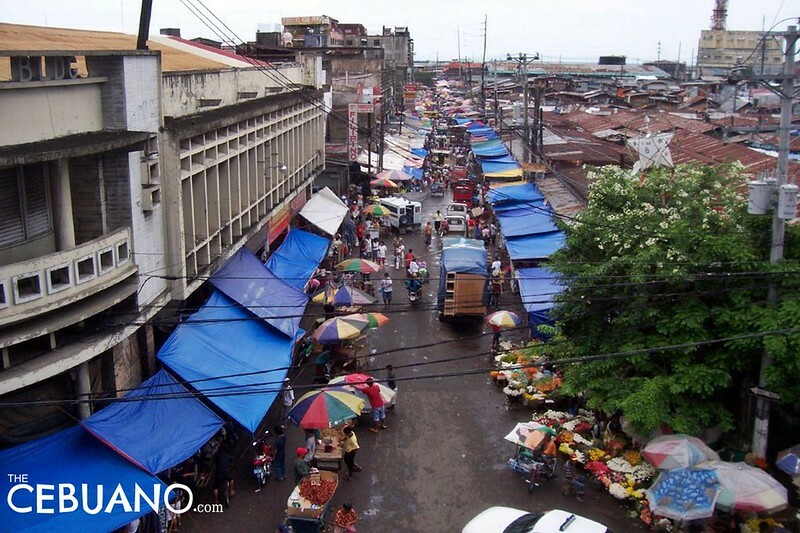 Carbon Market is Cebu’s biggest wet market. Covering several blocks in the downtown area, Carbon is where farmers from nearby barangays and neigboring cities take their produce to be sold. The farmers are also very friendly. So, if you’ve got pretty mad haggling skills, you can put them to good use in Carbon. 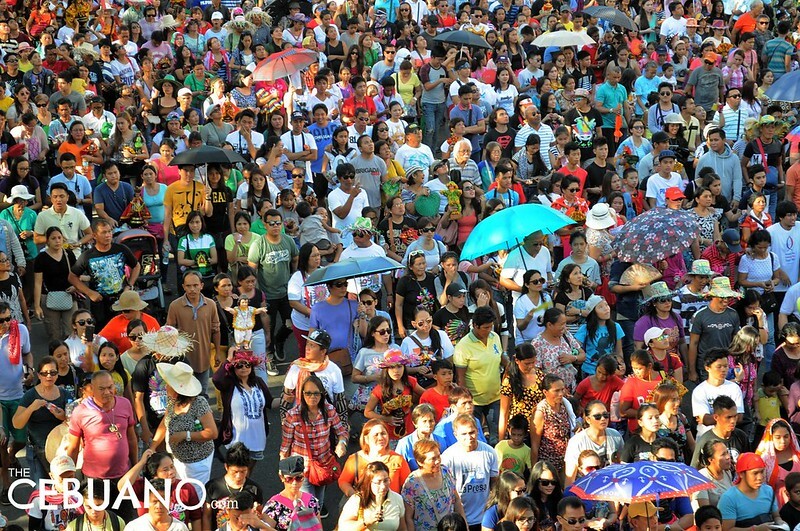 Cebuanos are generally very religious. Cebu isn’t called the Cradle of Christianity for nothing. So expect religious activities and festivals to be really major here. Every once in a while you’ll see processions and public religious services, too. And during the Sinulog season, major roads will be closed off and some establishments will have to remain closed for a couple of hours to give way to religious processions and parades. The island of Cebu is situated smack dab in the middle of the archipelago. It is also one of the most progressive areas in the whole region. 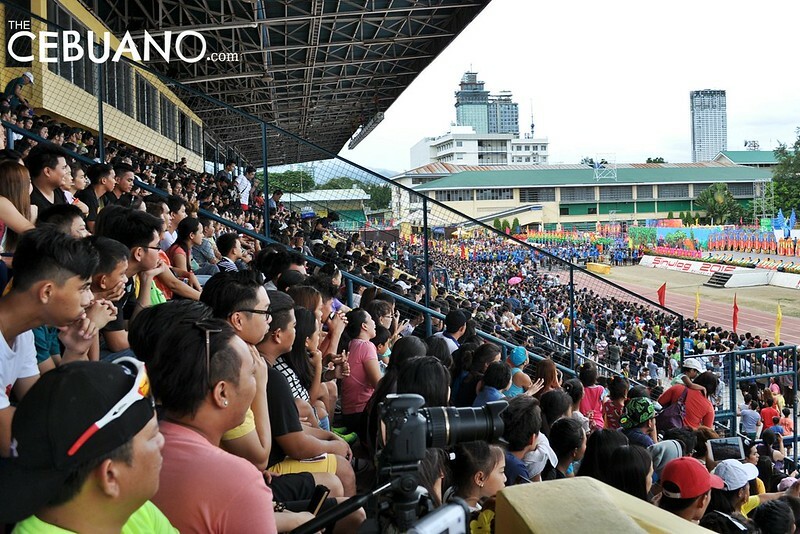 It is therefore not surprising to know that Cebu is now home to people from different regions in the country. So, don’t be too worried about your Cebuano. 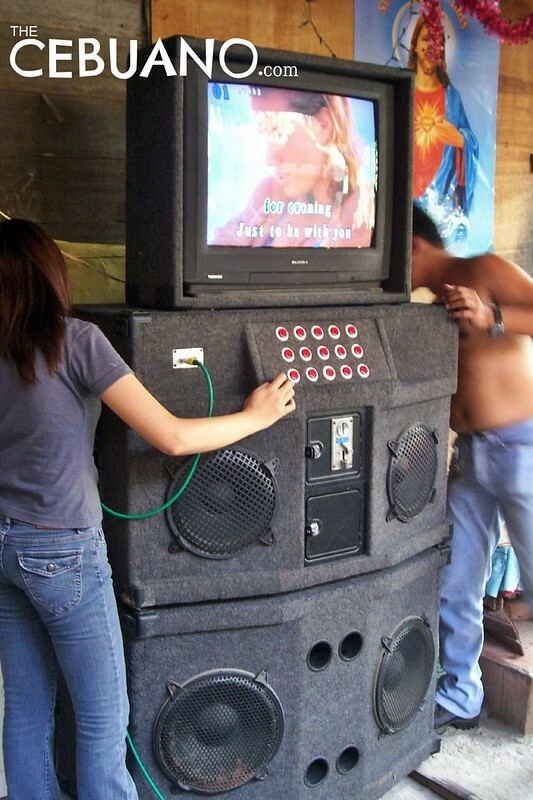 Chances are, you’ll meet a non-Cebuano speaker on your next jeepney ride to Ayala or SM. Cebuanos are good English speakers. And when I say good, I mean really good. A true testament to this is the presence of large BPO companies in the province. Now, if you think Cebuanos won’t understand your language or your local dialect, don’t worry. You can always use English even in casual conversations. In fact, there’s a huge chance that the first person you approach in the street will respond in straight English if you ask him or her for directions. Despite the fact that Cebu is such a small city and the ocean is basically just 15 minutes away, Cebuanos still really, really love the beach. In fact, Sunday is considered beach day in Cebu. So if you’re thinking of spending a quiet day at the beach during weekends, think again. 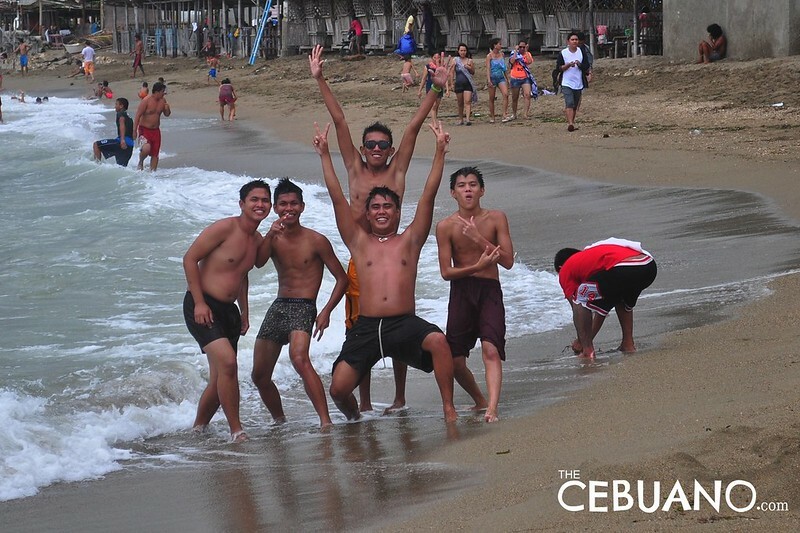 Cebuanos go to the beach in droves. You’ve probably heard the words Inday and Dodong. And you’ve also probably been told (or made to believe) that these terms mean house maid and house boy, respectively. But the truth is, Inday and Dodong are very sweet terms of endearment in Cebuano. Inday is what you call a young girl, a respected older lady, a sister, or even a sweetheart. The term Dodong is the male equivalent of Inday. When a new restaurant/bar/shop/ opens in Cebu, Cebuanos will always make it a point to check that place out. 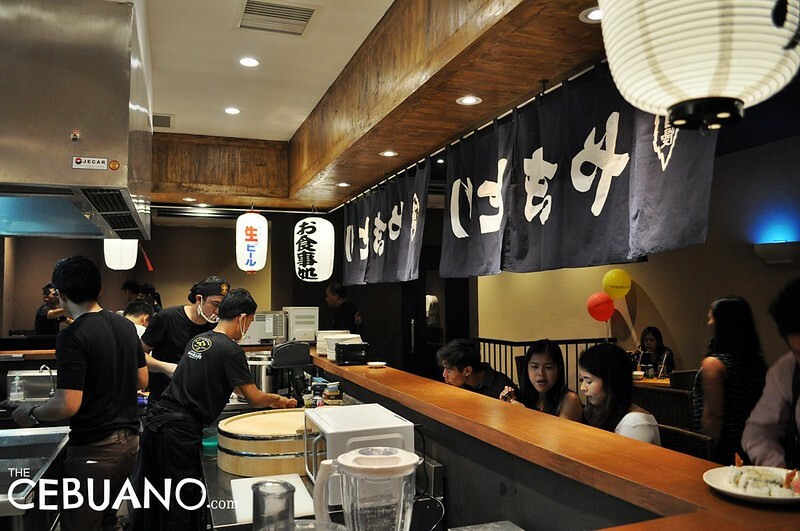 Cebuanos will then turn to social media to express their experiences and opinions regarding that new establishment. If a new shop is really good, expect throngs of Cebunos to flock to that particular shop just to satisfy their curiosity. If they come back, then all is good and well. But if they don’t, you know what that means. Downtown Cebu is often portrayed as a dark and very scary place. However, the truth is, downtown Cebu is actually full of life and really very fun. Of course, there’s the occasional bad seed that will spoil the fun. But if you’re careful and alert, a day in downtown Cebu will prove to be really interesting and worthwhile. 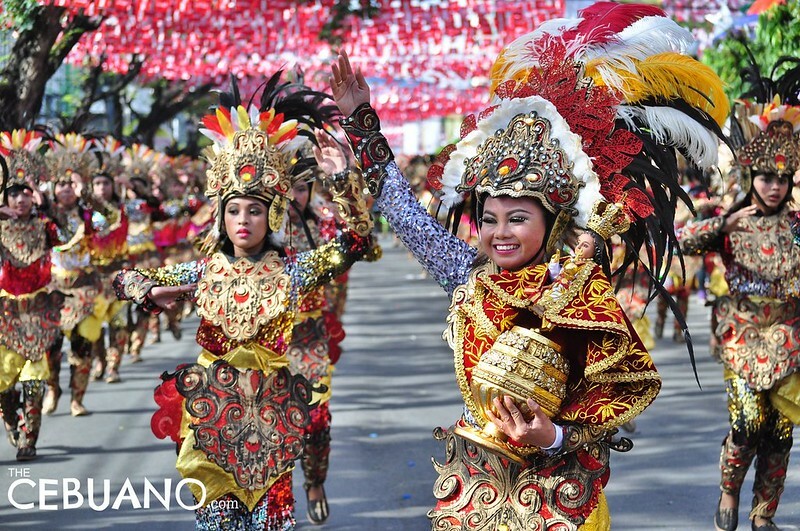 The Sinulog Festival is a month-long celebration. 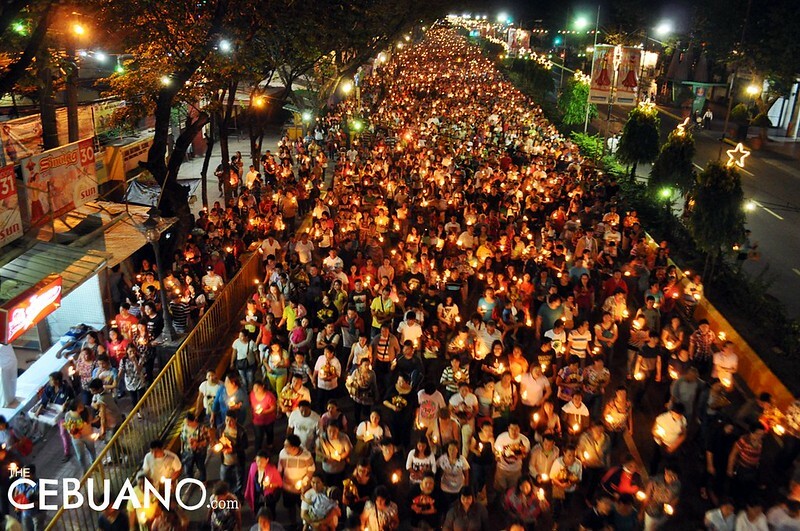 It is a religious celebration and Cebuanos are very proud and fond of it. In fact, a lot of us are more excited about the Sinulog than the actual New Year’s celebration. We take Sinulog very seriously. So if you’re moving to Cebu, it would be great to experience the Sinulog just like a local — watch the events, join the festivities, and attend the gatherings. The Sinulog becomes even better when experienced on the streets and with people who really know why the celebration even exists. Cebu is home to about 80% of the whole country’s shipping companies. And it is the gateway to a lot of the country’s most celebrated destinations. That is why sometimes, traveling by boat becomes necessary when you live in Cebu. 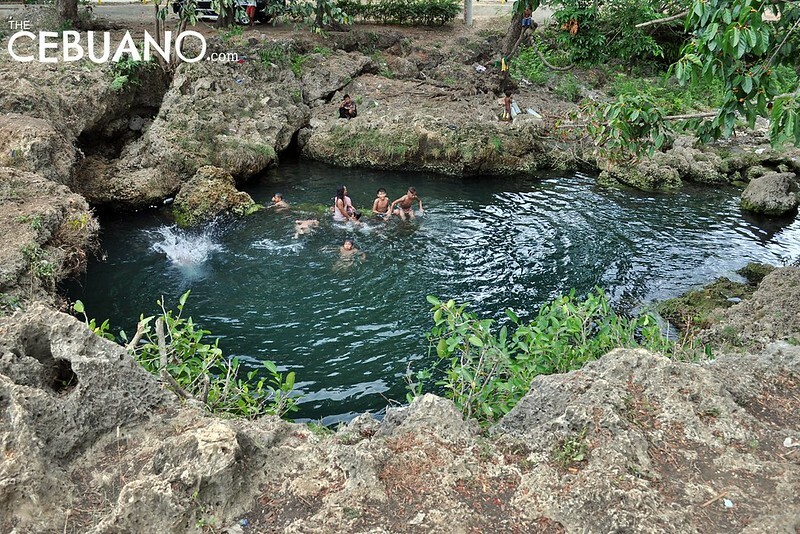 Some of Cebu’s most beautiful spots are only around an hour away from mainland Cebu. If traffic gets really terrible in Mandaue City, you can even get on a boat that would take you to the island of Mactan! In Cebu, if a food place is amazing, you can expect Cebuanos to come back again and again regardless of the price and amenities. Now, aside from the really expensive restaurants that Cebuanos frequent, a lot of joins that sell really cheap food are also huge hits in Cebu. When you go to Larsian in Fuente, the Siomai district in Tisa, that Puto store in Labangon, or the Pungko-pungko lane in Redemptorist, you’ll observe that college students, jeepney drivers, bank workers, and even celebrities converge as equals. All for the love of good old Cebuano food. The jeepney routes in Cebu may be a little difficult to understand at first. But once you get how things work, you’ll find out that it’s actually pretty practical and convenient. At the top of Cebu jeeps, you’ll find a 3-digit code. This code represents the route that a certain jeepney plies. 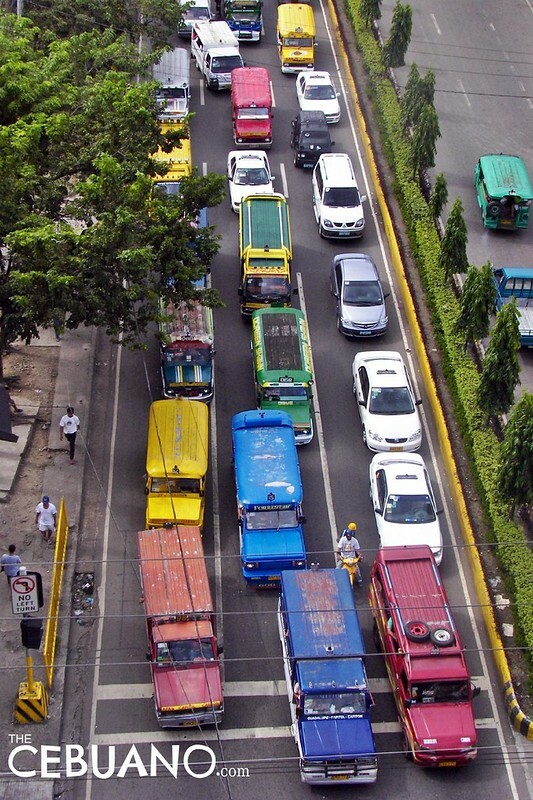 For example, when you see a 14D jeep, you’ll know that that jeepney goes to Ayala Center Cebu and passes by Osmeña Boulevard, the Capitol Area, and Escario Street. If Dumaguete City is the motorcycle capital of the Philippines, Cebu City probably sits on the #2 spot. 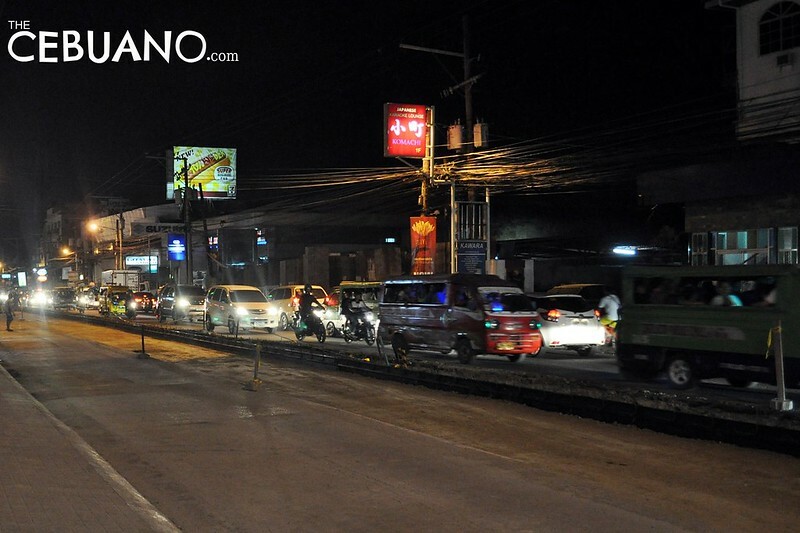 Cebu has generally small roads, and the best way to deal with them is by using a motorcycle. 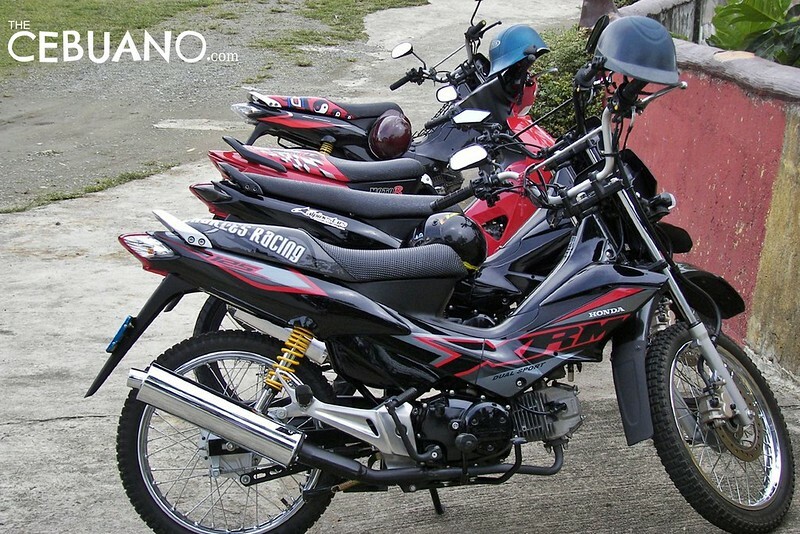 Also, motorcycles are not only cheap and convenient, they are also very easy to operate and maintain. And most importantly, due to the occasional horrible traffic in the city, a motorcycle can take you to your destination fast and easy. Are you moving to (or new in) Cebu? Let us know about your expectations and experiences in the comments below! nice read, but you forgot 1 thing, cebuanos are quit rude to tagalog speakers, speaking tagalog in a loud way expect trouble. Is this really true? I can’t speak bisaya nor understand it. Generally, Cebuanos are not at home with Tagalog speakers and there is occasional dislike for Ilonggos, who many consider as humbugs and Warays. who are considered as trouble makers. If ypou belong to this group, be careful in your ways. I am not part of that group Ike, thank God. What I’m telling is a general fact, there’s a bit of hatred towards Tagalog speakers but it also depends on the type of person. see and observe if you are in Cebu.